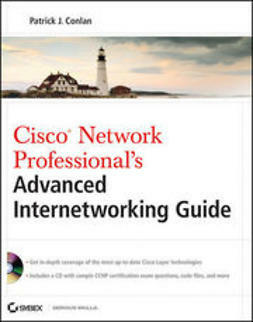 IT professionals who want to move into the networking side in a corporate or enterprise setting will find the detailed content they need to get up to speed on the very latest networking technologies; plus, current networking professionals will find this a valuable and up-to-date resource. 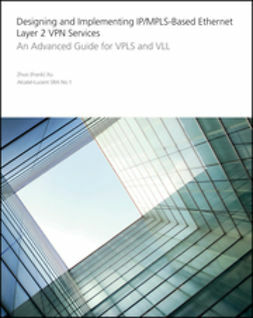 This hands-on guide is designed so that you can select, design, and implement an actual network using the tutorials and steps in the book. 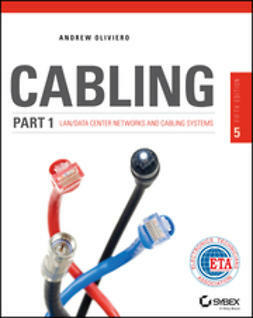 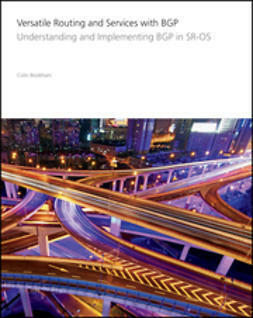 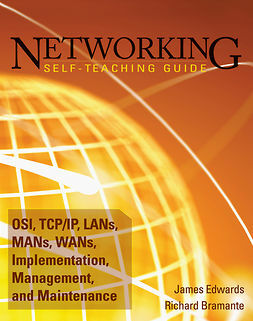 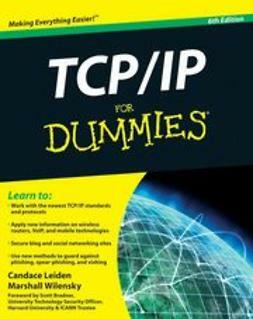 Coverage includes an overview of networking technologies, including the hardware, software, transmission media, and data transfer processes; in-depth coverage of OSI and TCP/IP reference models; operating systems and other systems software used in todays networks; LANs, WANS, and MANs, including the components and standards that operate within each type of area network; and more.